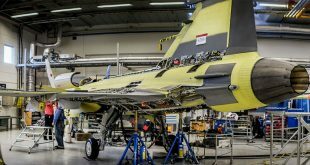 Slovakia calling F-16 more modern and more advanced, according to an analysis published before the decision. $1.9 billion for 14 F-16s. How much would 14 Gripens cost?